Noteithis installation instruction is made for the final user. 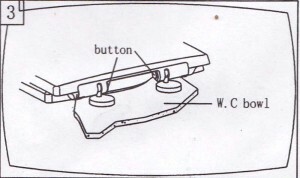 In order to use the product well, please install it correctly. 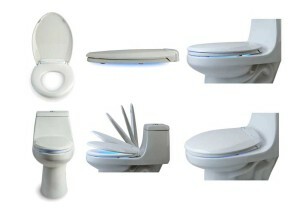 Thank you for using our products.In order to install our product easily, please take a close look to the manual book. Prepare all the needed tools and materials for installation. 1. 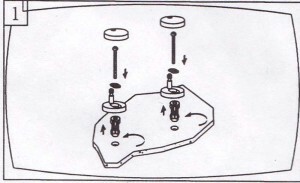 Take out the spare parts of the seat cover (6) from the package. 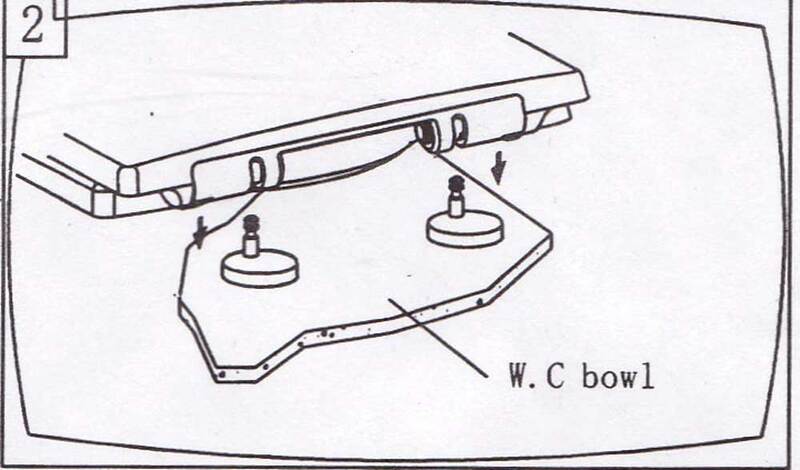 Firstly, assembly the screw (3) together with the adjustable washer (2) to the hinge’s (4) holes. 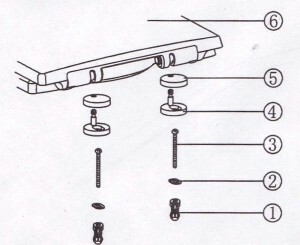 Then, set the expand bolt ®. 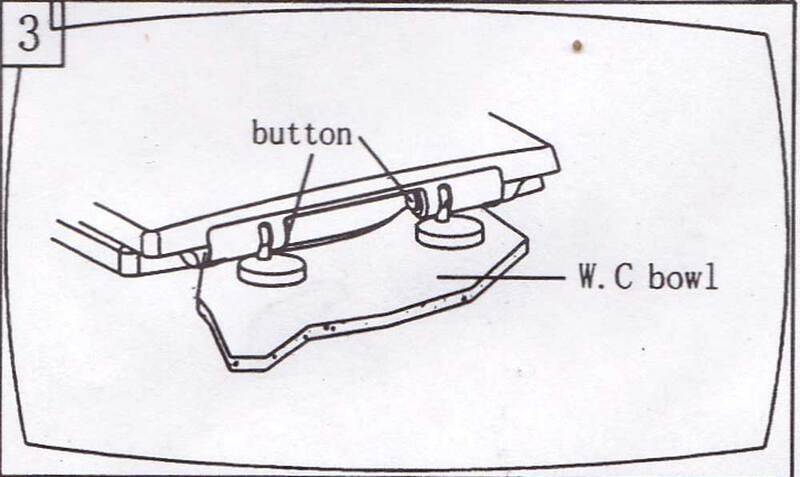 Finally, close the hinge cap (5). 2. 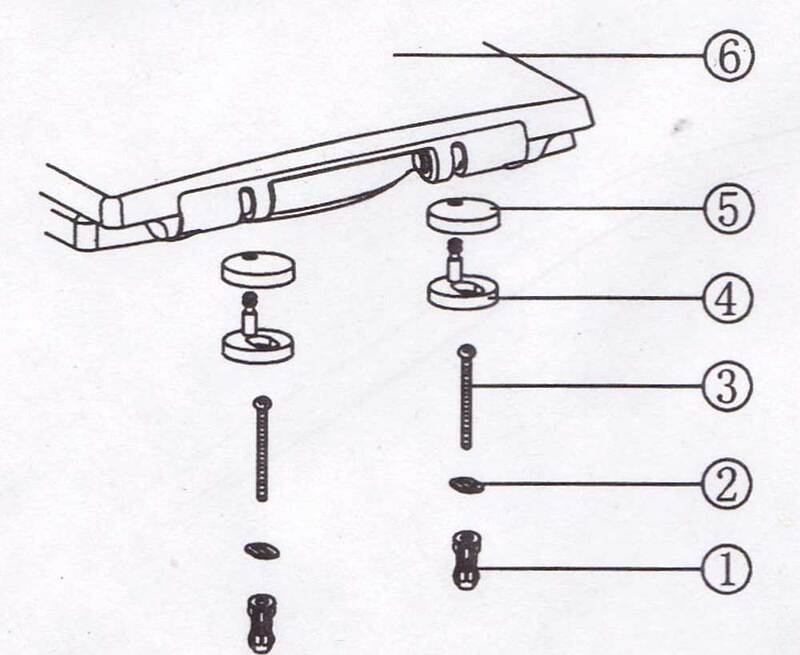 After spare parts installation of seat cover (6) according to the illustration 1, please aim the seat covers (6) assembly holes at the hinge (4) and install it. 3. 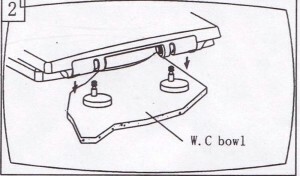 Take down: Push the two buttons, and then take down the seat cover (6) upwards. 1. Before installation,please check if all the accessories are all complete or not.If not, please contact with your local supplier. 2. Please take out all the accessories from the carton box and keep them together before installation to avoid missing. 3. 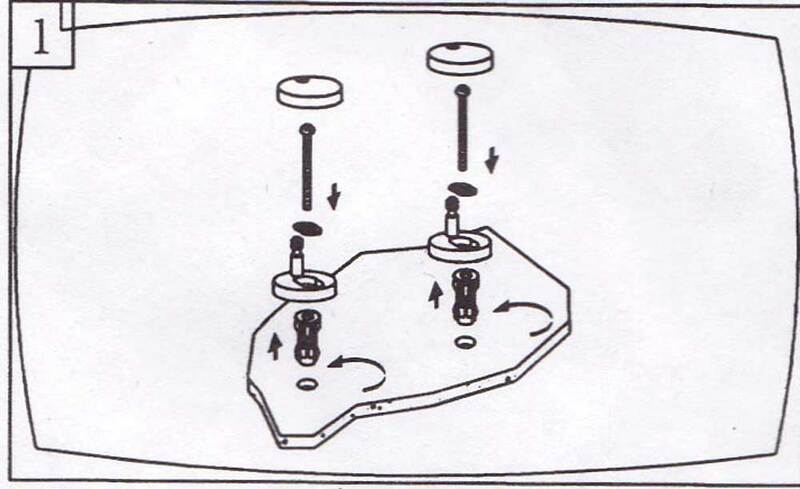 After installation, check if the seat and cover are firmly fixed or not. Do not wash with corrosive solvent, gasoline and turpentine or any other sharp and coarse materials to the finished and fixed product.